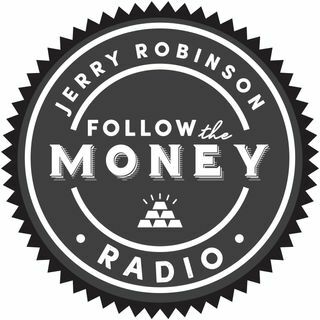 On this week's broadcast, economist/author Jerry Robinson lays out the Follow the Money philosophy on cryptocurrency investing and is later joined by legendary Bitcoin investor, Trace Mayer, to discuss the current state of the cryptocurrency market. Later, precious metals analyst Tom Cloud explains what investors should know about the gold-silver ratio. I enjoy listening and learning from Trace!